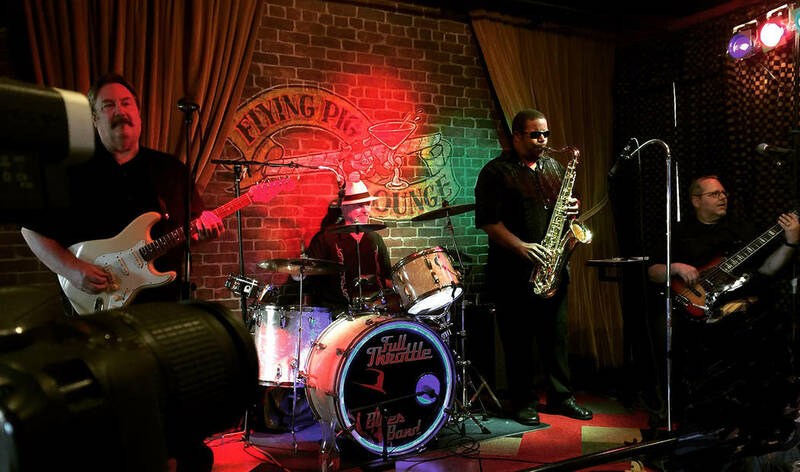 The Full Throttle Blues Band will perform from 6-10 p.m. Saturday, Jan. 17, at Jack's Place, 544 Nevada Way. 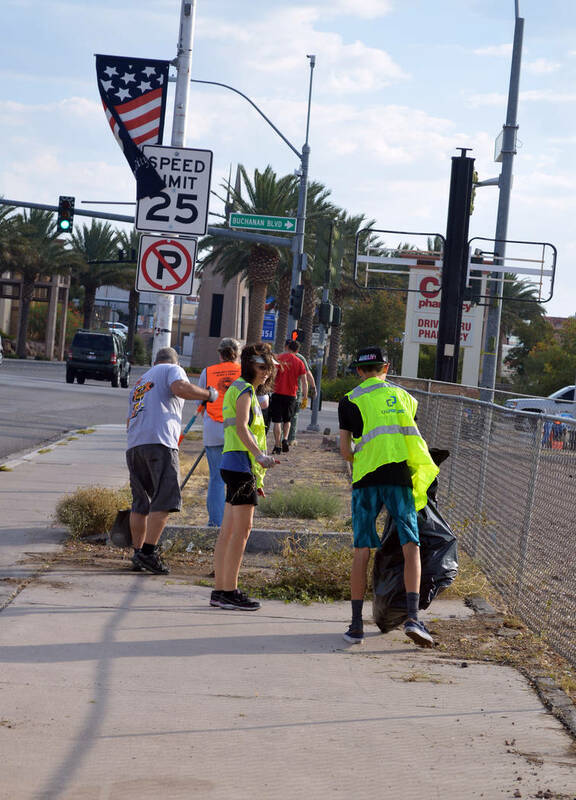 Community members are invited to help clean up Boulder City Parkway on Saturday as part of Boulder City Chamber of Commerce's quarterly Community Cleanup Day. 2 ARTFUL PURSUITS: The Boulder City Art Guild is showcasing photography by Ann Boulais and pottery by Bill Buris in its gallery inside the Boulder Dam Hotel, 1305 Arizona St. The gallery is open from 10 a.m. to 4 p.m. Monday through Saturday and 10 a.m. to 3 p.m. Sunday. Admission is free. Visit www.bouldercityartguild.com for more information. 3 BLUES ‘N’ BENEFIT: A mix of blues, rock ‘n’ roll, reggae, rumba and soul will fill the air when the Full Throttle Blues Band performs Saturday at Jack’s Place. Influences from greats such as Muddy Waters, B.B. King, Howlin’ Wolf, Eric Clapton and ZZ Top can be heard in their performance, which is scheduled from 6-10 p.m. at the bar and grill, 544 Nevada Way. The evening will double as an informal benefit for legendary drummer and local resident Sandy Nelson, who was displaced from his home by a fire. Visit www.jacksplacebc.com or call 702-293-2200 for more information.